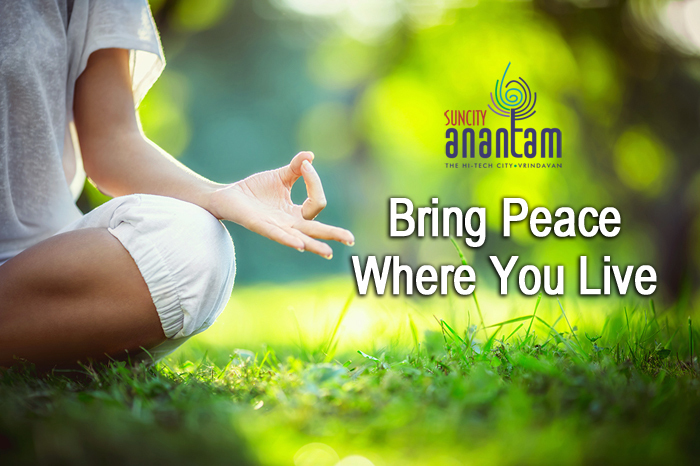 Suncity Anantam has been launched by Suncity Projects to enhance the lifestyle of people by bringing them peace to a place where they reside. A perfect home is where you can sigh of relief and take a pleasure of surroundings. 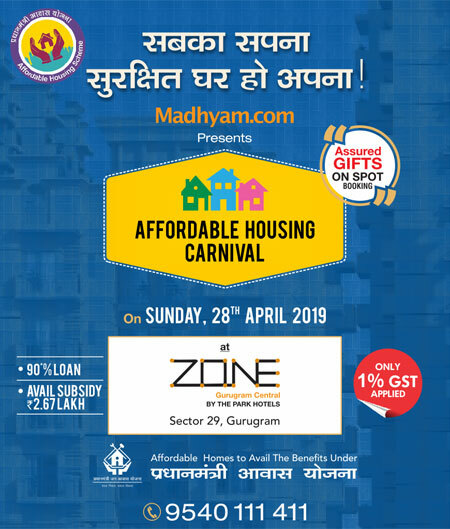 If you get a home, which is approved by MVDA (Mathura Vrindavan Development Authority), Bank Loan, and Real Estate Regulatory Authority (RERA), then why would anyone deny? The project is located on NH-2 in Vrindavan city, comprised of the plot area is 117sq yards to 300sq yards or 97 sq.m to 250 sq.m and the total area of the project is spread over 575 acres. Suncity Anantam Vrindavan is comprised of several remarkable amenities, for instance, Satsang/Yoga and community center, Post office, ATMs, Banks, Fire stations, Police Stations/Chowkies, Shuttle services from Anantam to temple, Energy-efficient solar-powered LED street lights, effective drainage, sewage and waste disposal. The location of Suncity Anantam is located where you can connect with some convenient places, for instance, Commercial and industrial spaces for local shopping, an upcoming world’s tallest temple, Adjacent to medical, educational, commercial, industrial facilities, office building and non-polluting industries. ‘’Heart lies where the home is and home is where the peace is’’ Book your peaceful home now!! !